Running a business is difficult. There are many different dangers that you have to account for. Some of the things are preventable and others are not. For example, if the market in your country takes a nosedive, your business will likely be hurt by that and there’s nothing you can do about that. You can control your own bottom line, though. You can reduce your expenses and budget wisely. There are ways to do that. One of the ways you do that is by aggressively vetting all of your different expenses. You should investigate how much you are spending on every different aspect and investigate if you could be spending less. One of the biggest expenses is actually freight. You’ll need to freight your items to their destinations so that customers and clients can receive them. There are several kinds of freighting and depending on what you do, one or the other might be best for you. Freighting by sea is one of the oldest and most versatile ways to freight. Your items will be loaded onto container ships that will travel across the ocean or sea to their destination. That could be somewhere across the English Channel or across the world. Sea freight shipping by Pallet2Ship will give you a general idea of the different costs of freighting. Sea freight is one of the most trusted forms of shipping. Because of the buoyancy of container ships, the weight of your shipment isn’t as important as it would be with a different type of freight. If you are selling things that are exceptionally heavy, such as vehicles, sea freight would probably be your best option. You will not have to pay large amounts of extra money for heavy items. However, sea freight does have a drawback. It is not as reliably timed as air or road travel. If a storm hits, for example, your shipment could be delayed until the storm passes. It takes longer than air freight and is susceptible to uncontrollable forces. You should choose a company that you can trust to help you freight. They should have a history of dealing with international shipments into and out of the Eurozone. Because of the incredibly complex relationship between European Union member nations and non-member nations, shipping has never been more complex. 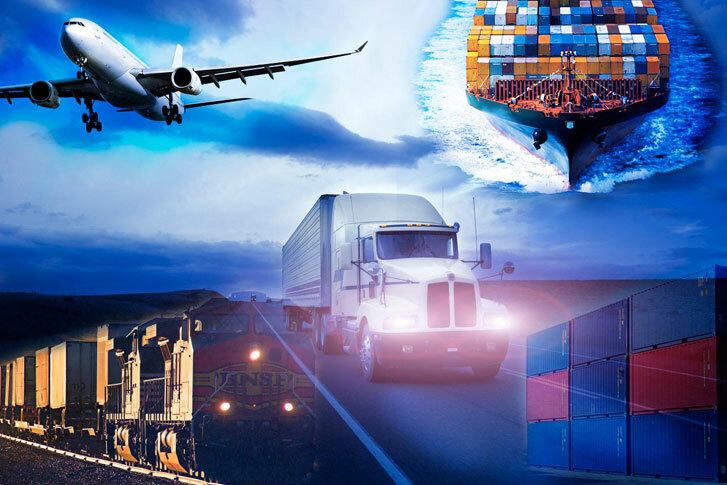 A good freight partner will understand the different customs arrangements in different countries and be able to facilitate a smooth transaction. You should not have to worry about anything except producing quality products or services. Be sure to pick a team that has been in the business for a few years as well. The different aspects of customs and international shipping can be very complex. The longer they are in the business, the more relationships they’re able to cultivate. That will lead to improved service for you. They’ll know the fastest and most effective ways to move products around the world. Freighting does not have to be some expensive and inefficient endeavour. If you pick a good company and focus on providing a great service, you will be pleased.